So many running routes, so much to see! These can be set by you in terms of distance, pace, time of day, pick-up spot, and the subject focus of the run. The most efficient way to see DC, runs coupled with historical facts and banter! 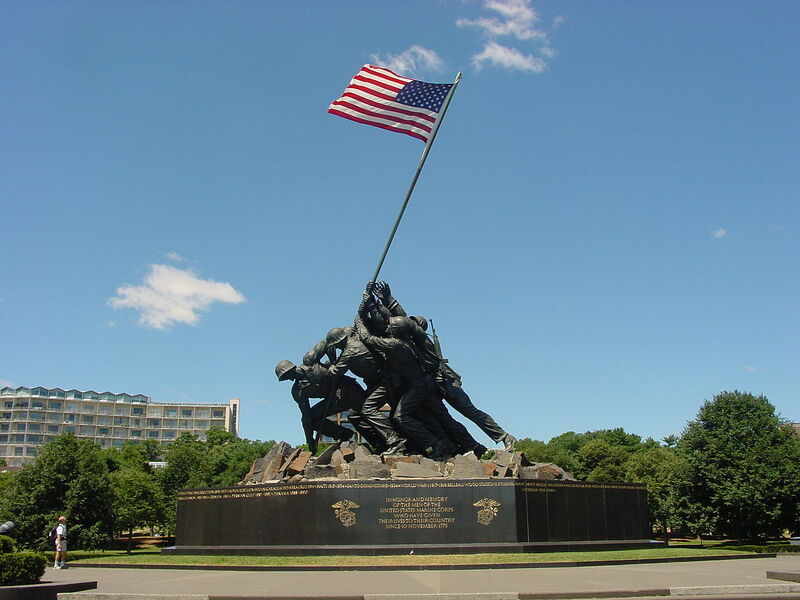 Across the Mall, into Virginia to the Iwo Jima memorial. Around Capital Hill to Eastern Market, the Navy Yard, and the “new” SouthEast. Down Rock Creek, past the Zoo and the Kennedy Center, to the Monuments. All runs are at a distance and pace you find comfortable, that allow us to both run and talk. Distances range from 5K (3.14 miles) to 10 miles, paces generally in the 9:30-11:30 minute/mile range. Slower or faster as the situation warrants. And the terrain is flat, to boot. Please contact me in the About Us page to reserve a time, which can range from early morning to nighttime runs. $40/per person/per run.